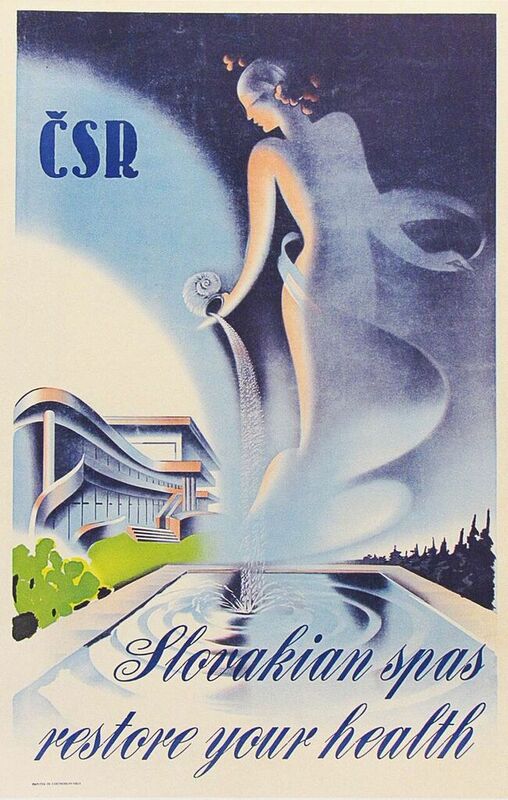 An original vintage travel poster for CSR (Czechoslovak Republic) spas where you can “restore your health”. In very good condition. Linen-backed.